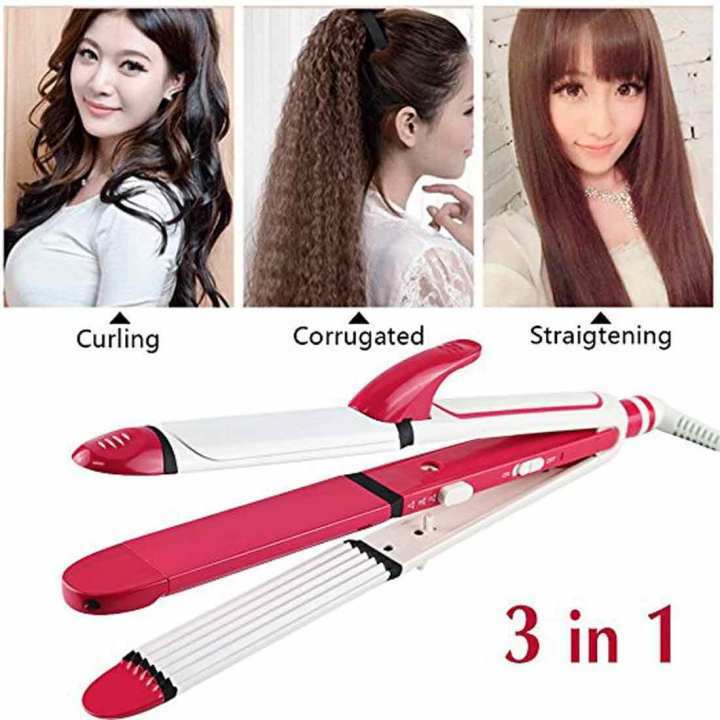 SH 8088 3 in 1 Professional Wet & Dry Hair Straightener, Hair crimper plus Hair Curler The Three-in-One Professional Hair Iron may be the perfect solution for you! Rapid heating, easy to create the professional salon effect. 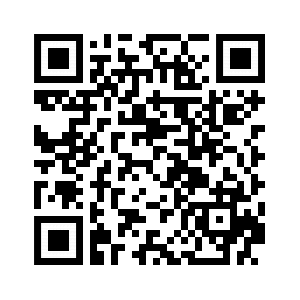 Precise constant temperature heat balance technology. 3 in 1 functions, Straight, Tight / Loose Curls, Waves. Modern design. Heat-resistant plastic housing. Overheat protection. Rubber finishing of body parts. Kemei Straightener plus Hair Curler gives super straight styles that never stick to the hair. To straight hair, clip the hair into both sides, slightly refrain the little pain from scalp you can arbitrarily make shape . To Crimp hair, clip the hair into both sides, slightly refrain the little pain from scalp you can arbitrarily make shape . To Curl use hairpin clip the hair, through the Marcel Device scroll in all the hair, slightly refrain from a little of scalp pain, you can burn up to a satisfactory hair. I want hair straighteners and curler 2 in 1, please tell me which brand will be the best.